Captiv Fenestration started in 2009 to fabricate uPVC windows and doors to service the markets of Tamilnadu and Kerala. We built our expertise in the business and our understanding of the market and its needs. We derive our value systems from AGNI steels, which happens to be our group company. Prominance is whetted to its international standards with a perfect amalgamation of infrastructure including a ubiquitous shop floor, equipment, facilities, cutting edge technology and state of art imported machinery. Precision crafting for the finest structures Cutting edge manufacturing processes on par with the world’s finest. Strenuous Indian conditions demand that UPVC installations are robust enough. 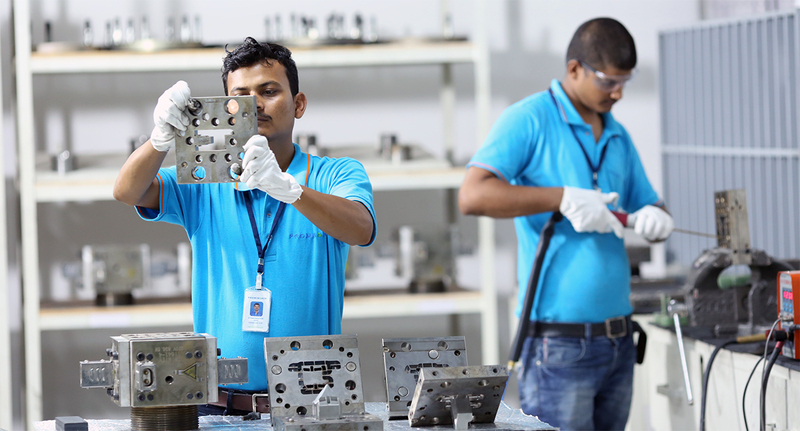 At Prominance, we aim to accomplish that through state of the art manufacturing processes overseen by top-tier talent and ensuring best practices. 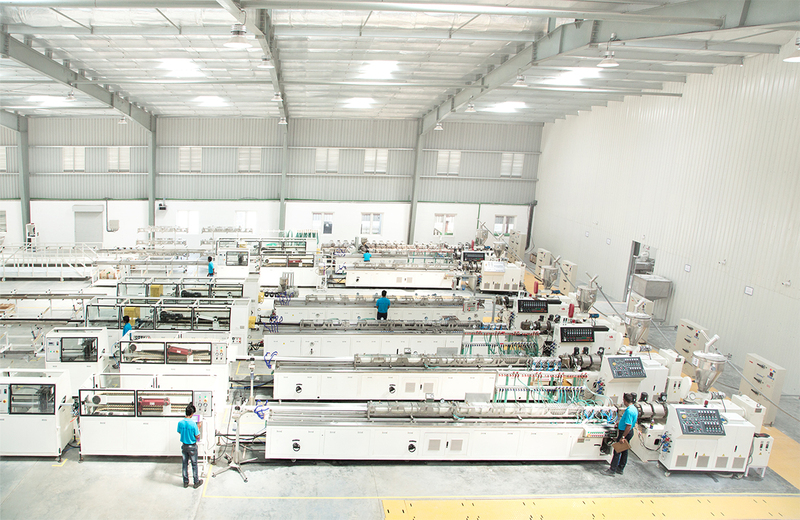 Our facility is future ready to deliver 30000 MT Per annum. 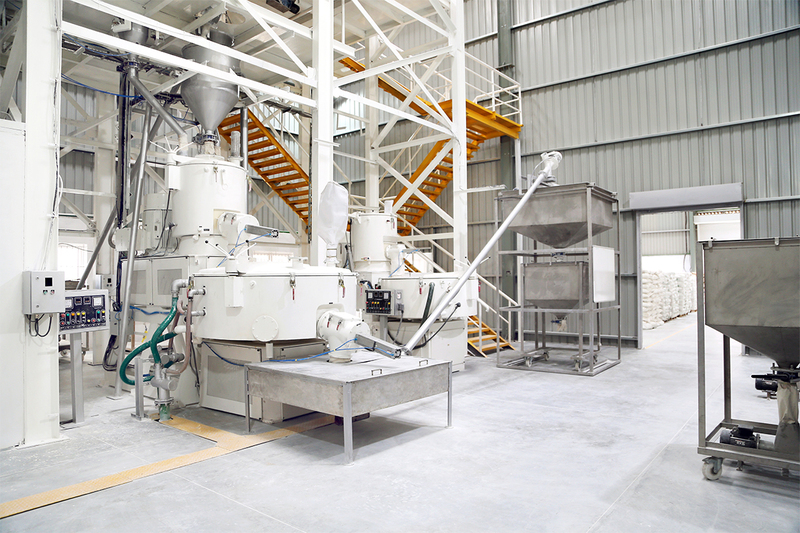 Imported Extruders that adhere to all European quality compliances including Upgraded technology with advanced metallurgy in screw and barrel. 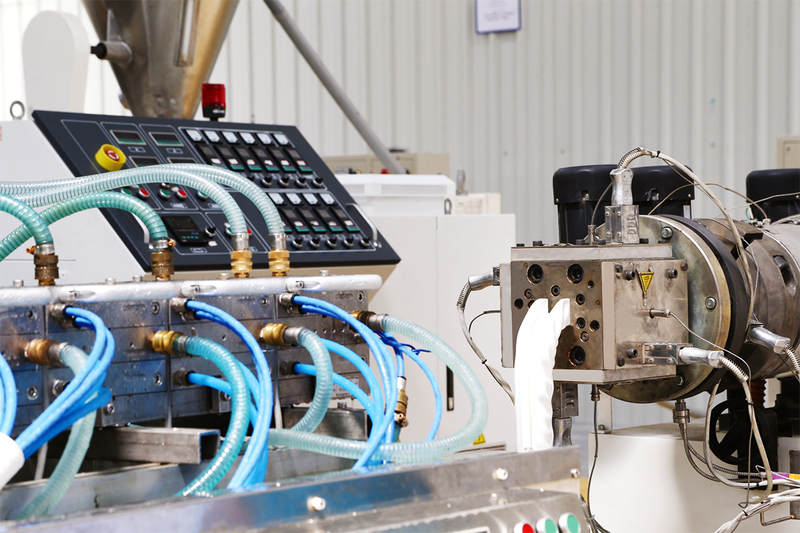 Designed for better gelation, plastification and consistent output. 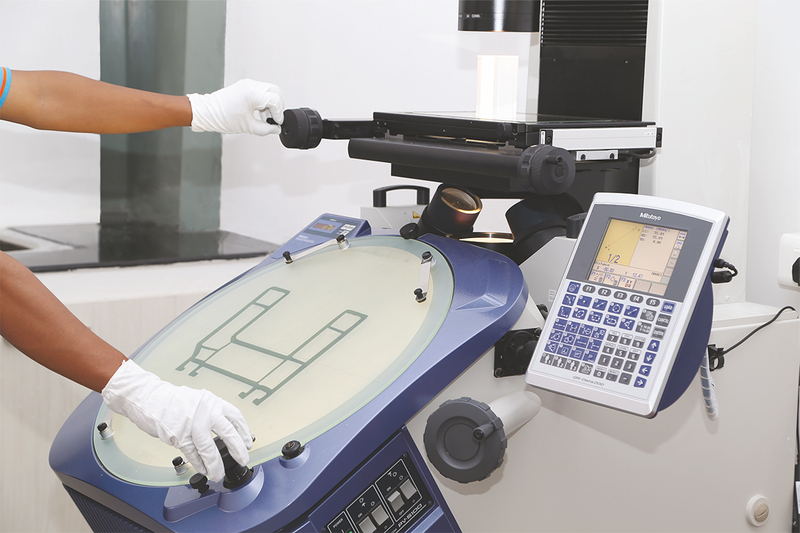 Most advanced Calibration Unit for maintaining the accuracy in dimensions. Utilities for purified and chilled water with ultra membrane filtration systems and chillers from Europe. Artisan Design Created designs for Unique Traditional Inclination with European standards Compliance Versatile Acceptance without affecting the traditional mind set . Double bevel chamfer Profile cleaning friendly Fresh aesthetics, differentiating from competition.